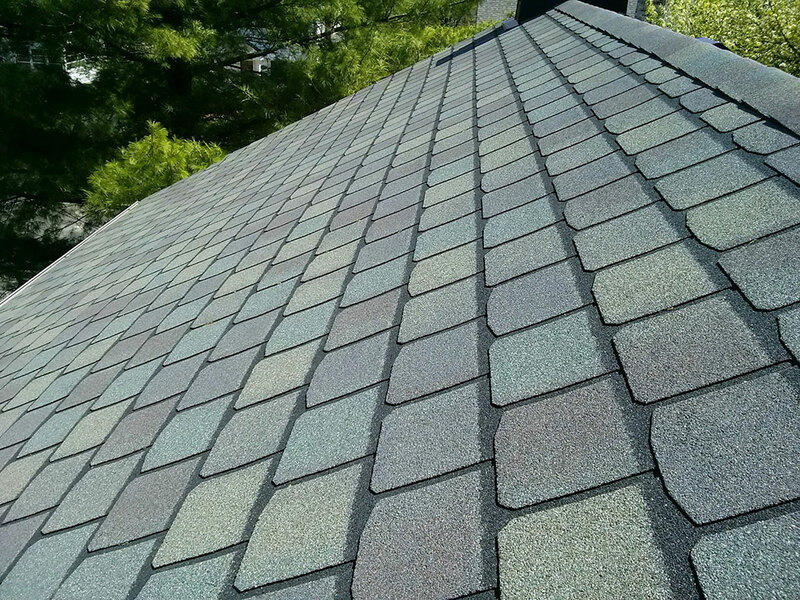 Award-winning, Columbus, Ohio roofing contractor, Bradley Builders, Inc., has been one of the leading local roofers serving the Columbus, Ohio area including Dublin, Powell, New Albany, Westerville, Bexley and Clintonville for over 25 years. 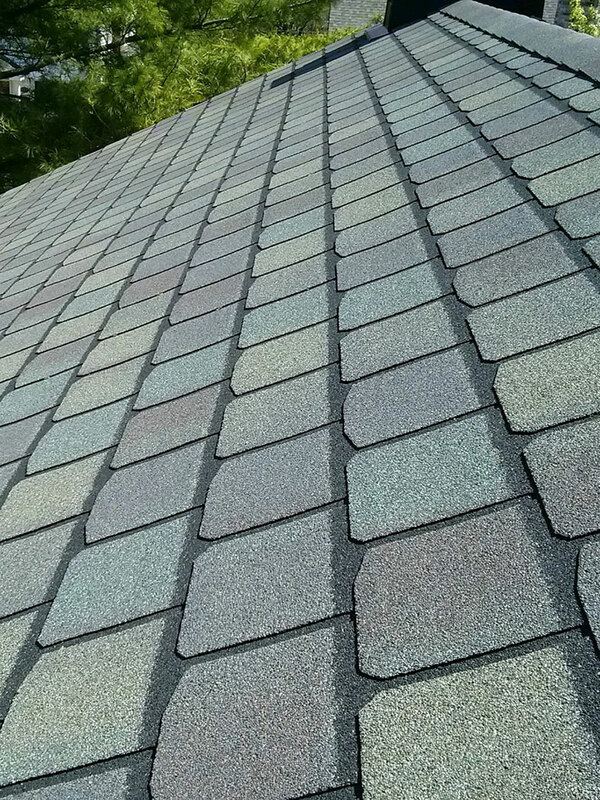 Owner, Brad Arensberg, and his team have a passion for delivering outstanding customer service for roof installation. 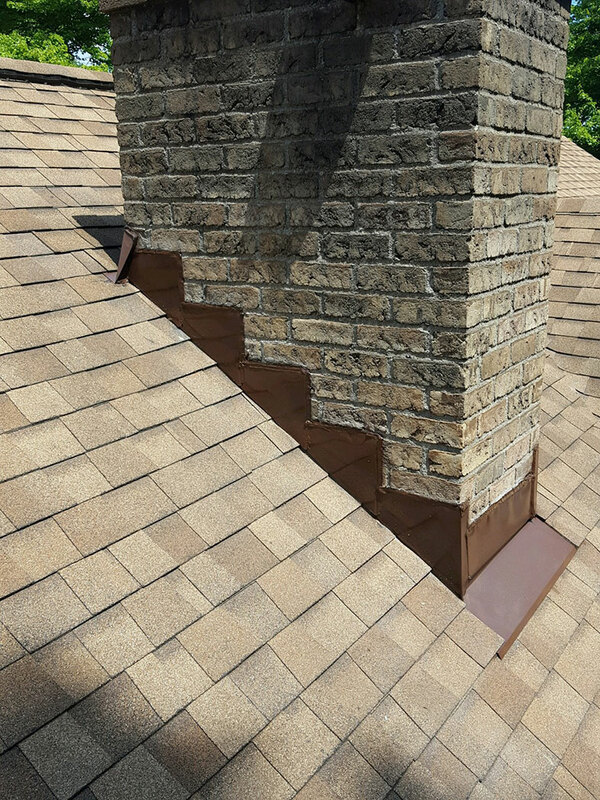 Bradley Builders, Inc., one of the most trusted roof replacement companies is a top-rated residential roofing company, consistently receiving Angie's List Super Service Award year after year. 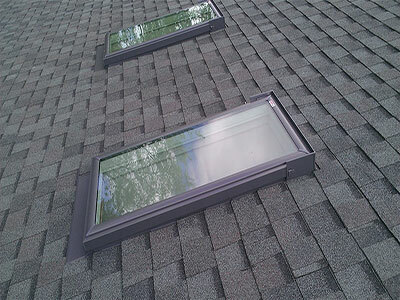 Bradley Builders, Inc. is a family-owned and operated roof installation company. 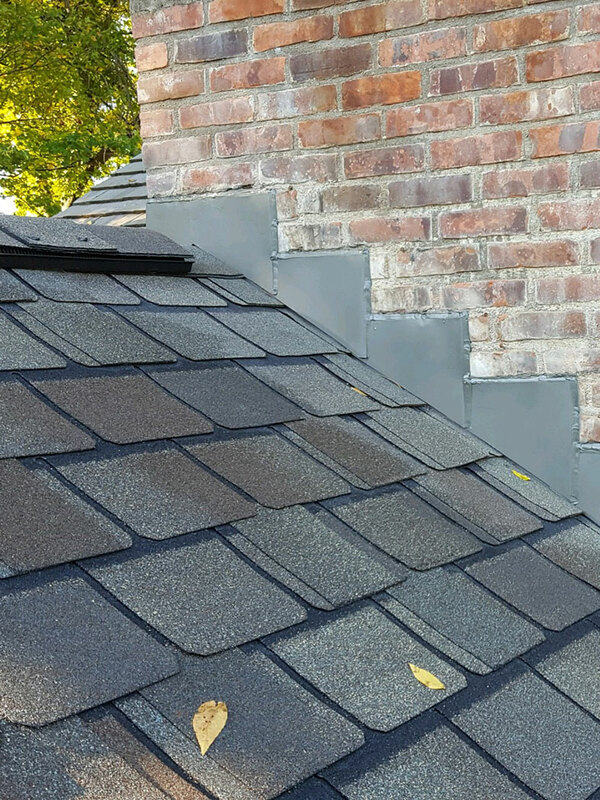 Owner, Brad Arensberg, will personally meet with you about your job to listen to your needs and explain to you the roof installation process and quality roof replacement service his roofing company provides. 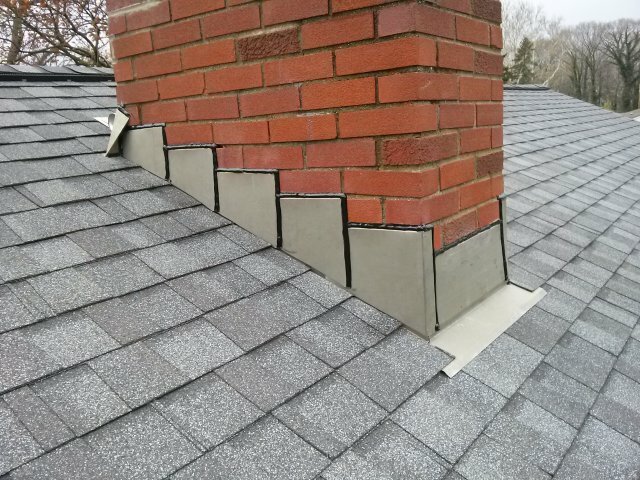 Bradley Builders, Inc. has one goal every day - to provide you with a top-quality roof replacement or new roof installation. 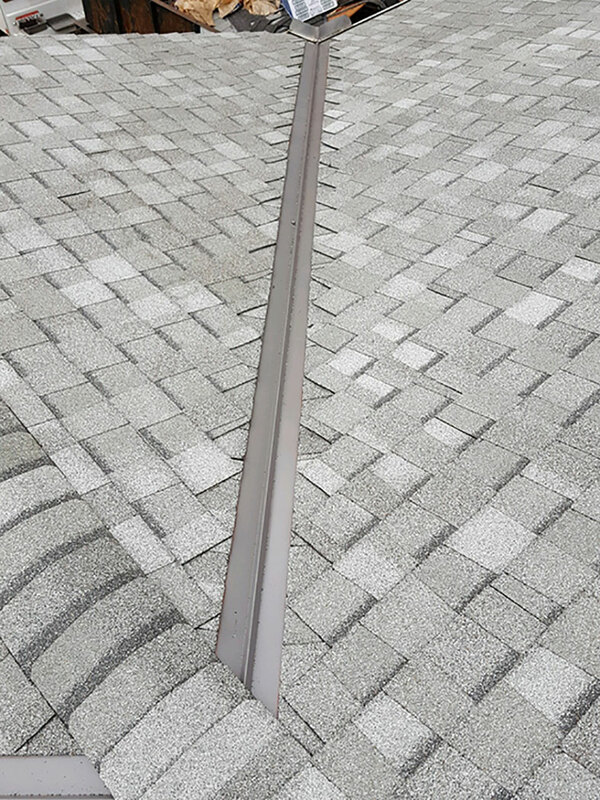 That is why our jobs are never rushed and we have repeat customers calling us again years later, when they are ready for a new roof. You care about your home and so do we. 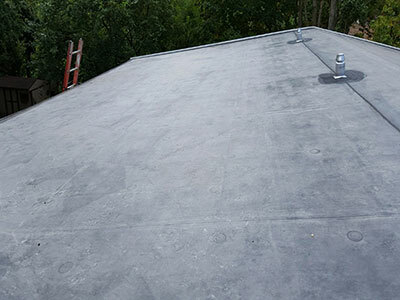 We are licensed, bonded and insured and meet all of the local roofing building code requirements to ensure a safe and long-lasting roof installation.